Wondering what kind of vehicles we service for Plainfield, Naperville, Bolingbrook, Romeoville, Chicagoland, plus beyond over at Last Chance Auto Repair? With over 200+ years of combined automotive service knowledge under our belts we’ve seen & serviced just about everything. We are complete auto care and we can’t call ourselves complete auto care without the training, experience, & knowledge to back it up. What can we do for you? 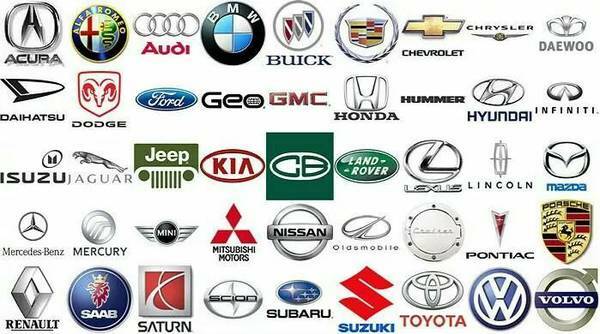 We service and repair all makes and models: Domestic, European and Asian. Not only do we service gasoline and diesel engines, but also newer power systems including Hybrids, such as Honda Accord, Chrysler Pacifica, Toyota Prius, and Electric vehicles such as Ford Focus Electric, Chevy Bolt & Volt, Nissan LEAF, etc. We also service and repair antique and collector vehicles, too. You break it, we’ll fix it, domestic & foreign A-Z!